PROVO, Utah--(BUSINESS WIRE)--A record 40 million people plan to travel this Memorial Day weekend to kick off the summer travel season. With more homes left unoccupied, there is a greater need for homeowners to be able to secure and control their homes remotely. 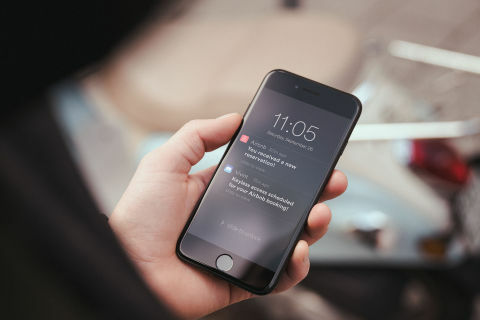 Smart home technology connects travelers to their homes while away. For example, David and Jani Larsen of Sun Prairie, Wisconsin, found their Vivint smart home system to be an essential part of their successful Las Vegas vacation. With a dog sitter and in-laws who needed access to their home, they needed to ensure everything would run smoothly in their absence. Visitor access – You can see, hear and speak with visitors at your front door without having to be there in person using the live video feed and two-way talk feature of the Vivint Doorbell Camera. Whether it’s a contractor needing access to make repairs, or a neighbor needing to borrow something, you can remotely unlock your home or open the garage door, eliminating the need to leave an extra key behind. You can also arm and disarm your security system when letting anyone inside your home. Home security – The highest percentage of burglaries occur in the summer months. A professionally monitored smart home system immediately alerts both you and the monitoring center in the case of unwanted intrusion. You can also use indoor and outdoor cameras to view your property anytime, from anywhere. In addition to protecting against home invasion, smart home systems equipped with flood sensors and smoke detectors provide another layer of protection and will trigger an alert in case of flood or fire. 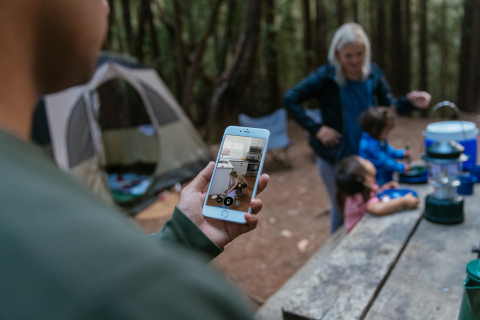 Energy savings – The artificial intelligence of Vivint’s smart home assistant Sky recognizes when you’re on vacation and automatically manages your home’s energy usage. Sky will adjust the temperature to conserve energy while you are gone and will ensure an optimal temperature when you return. Airbnb hosting – As the preferred smart home provider for Airbnb, Vivint simplifies the hosting experience. Automatic keyless access eliminates the need for a key exchange and secures the home after guests check out. Hosts can also greet and verify guests remotely using the Vivint Doorbell Camera. 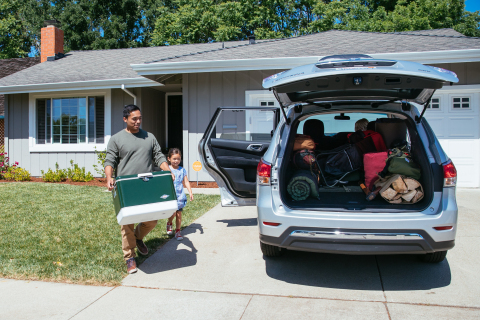 For more information on how a Vivint smart home provides greater control for homeowners while on vacation, visit www.vivint.com.